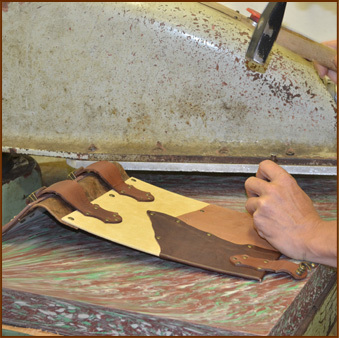 MILArt workshop is located in the heart of the Czech Republic leather processing region. Our products are only made by hand. 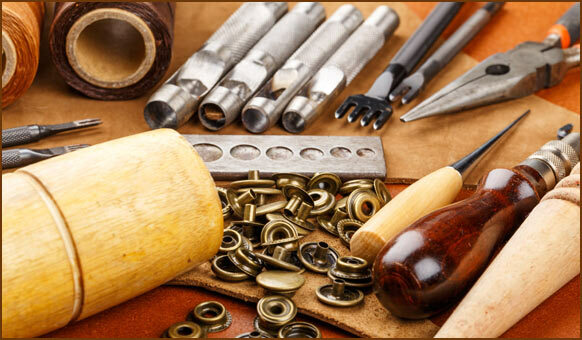 Precise handicraft makes every product the original. Production of various products entails the use of different technological processes. 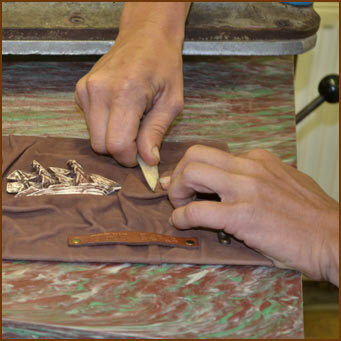 We use traditional methods as well as modern technologies such as engraving or waterjet cutting.